Watch ROLAND GARROS online. The French Open, frequently referred to as Roland Garros (officially: Les internationaux de France de Tennis, Roland Garros; or Tournoi de Roland Garros) is a major tennis tournament held for two weeks between late May and early June at the Stade Roland Garros in Paris, France. Named after the French aviator Roland Garros, it is the main clay court tennis championship event in the world and the second of four annual Grand Slam tournaments; the other three being the Australian Open, Wimbledon and the US Open. 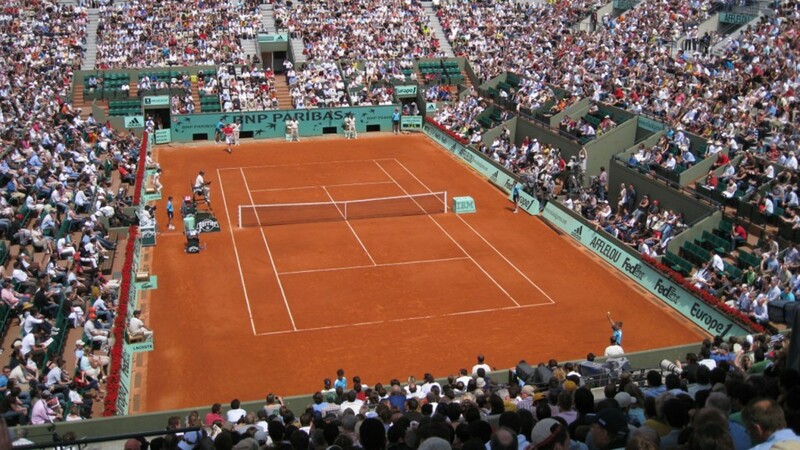 Roland Garros is the only Grand Slam event held on clay and ends the spring clay court season. It is generally considered to be the most physically demanding tennis tournament in the world because of the slow playing surface as well as the five-set men’s singles matches without a tiebreak in the final set. Since the year 2006, the tournament has always begun on a Sunday, featuring 12 singles matches played on 3 main courts. On the eve of the tournament, the traditional Benny Berthet exhibition day takes place, where profits will go to various charity associations. In March 2007, for the first time in its history, it was announced that the event would provide equal prize money for both men and women in all rounds. 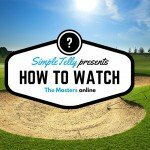 Don’t forget that you can sign up for our TWO WEEK free trial, unblock eurosport, ITV with SimpleTelly! You can now watch the CW for free!